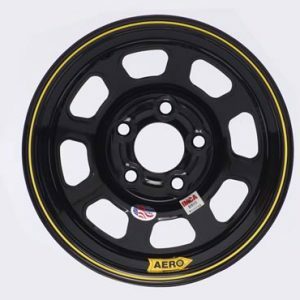 AEROBrite Color Chrome Roll Formed 15″ x 8″ Wheels 5 on 5 – IMCA Manufacturer: Aero Race Wheels Inc.
Aero Race Wheels 52 Series steel wheels are designed for asphalt or dirt oval track use. 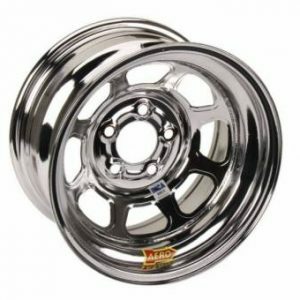 The roll-formed 52 Series wheels are Aero’s most popular 15×8 on the market. They have more accurate bead seats with lower run-out and knife-edged bead humps. 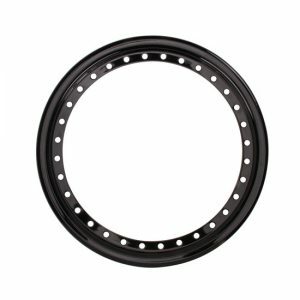 They feature a 7-hole D-window center disc made of HSLA material for strength and durability. Designed for vehicles up to 3500 lbs. 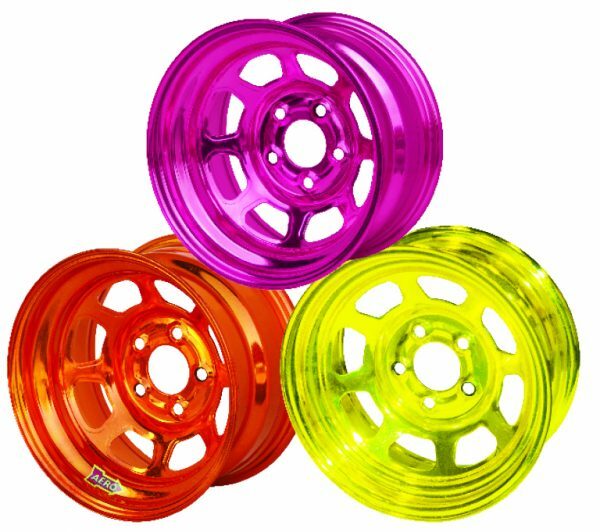 These wheels are special order. Please call for availability.